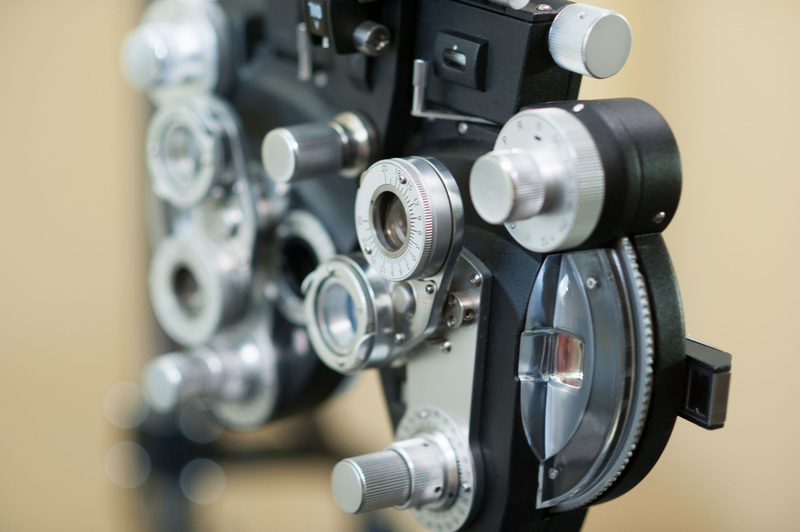 Park Family Eye Care is proud to have served the Fox Valley community since 1977 with our mission of providing the highest level of vision care to our patients. 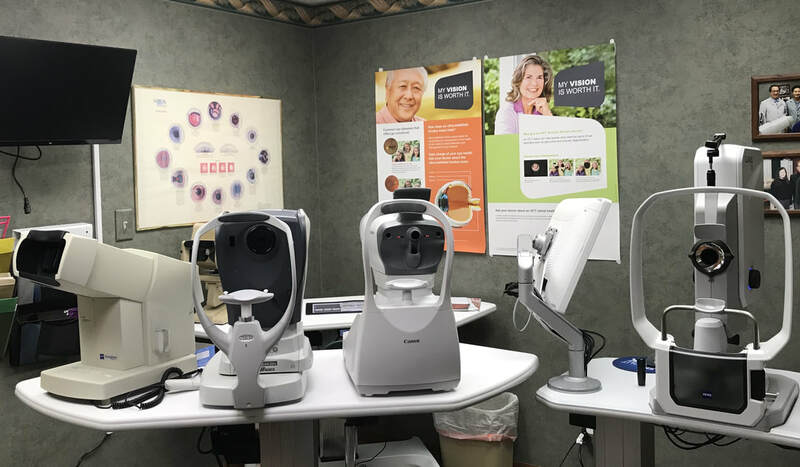 Park Family Eye Care is dedicated to providing outstanding quality eye health care with state of the art technology, updated contact lenses and eyeglasses along with a large inventory of premium eye wear resulting in a progressive practice. We value each and every patient that comes through our door, especially those who travel from Milwaukee, Galena, Rockford or fly from Florida every year from their winter homes. Thank your for trust in us for so many years. Now accepting Humana VCP members!